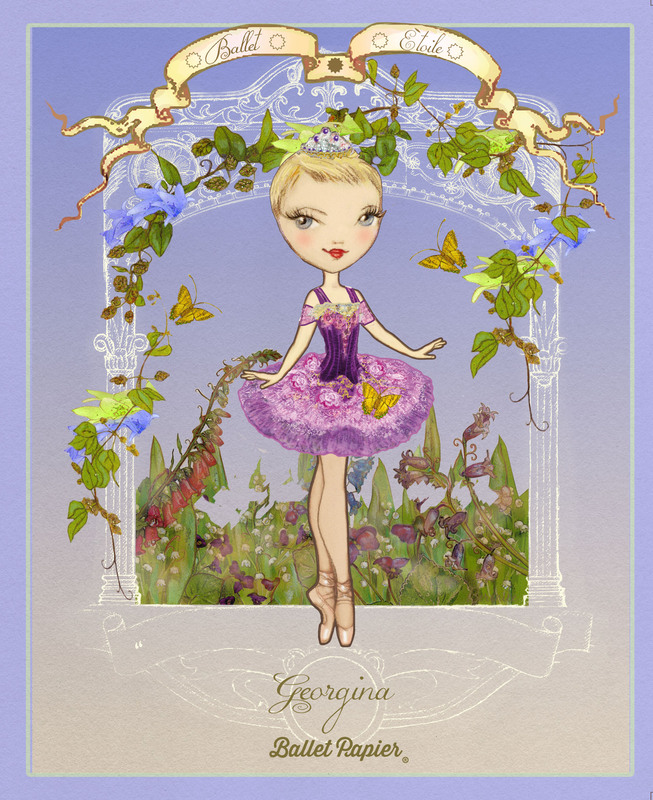 Today is International Dance Day, a day to celebrate the power and pleasure of dancing. For as long as I can remember, dancing has been my escape, my entertainment and my education. 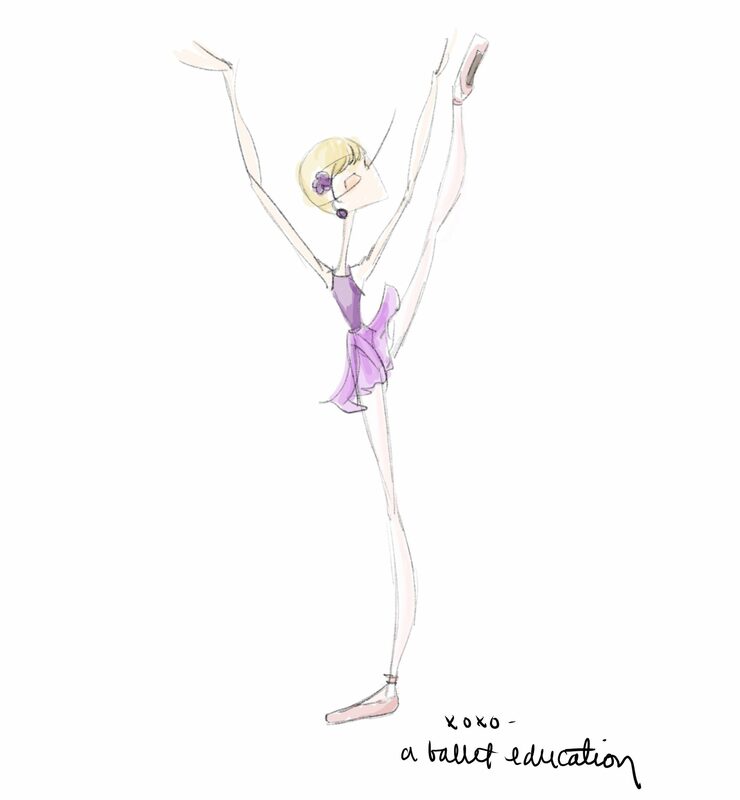 I was fortunate to be taken to ballet classes as a toddler and was always the child that didn’t want to go home after the final curtsy. 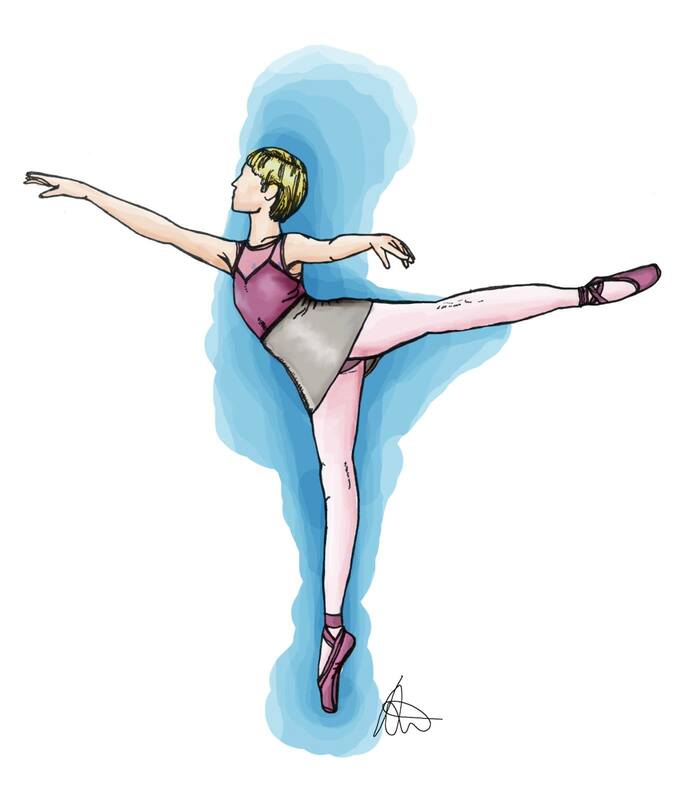 Ballet, tap, modern, jazz, contemporary… I lived for the next dancing opportunity while I was growing up and probably felt most alive when I was in class or on stage. I still feel more at home in a dance studio than anywhere else. Whether I am taking class, practising by myself, or teaching, everything else is forgotten once I am at the barre or flying around the space. In fact, teaching helps me delight in dancing even more as it is all about sharing ideas, experiences and enjoyment with others in the hope that they will love to dance too! – Ohad Naharin, Artistic Director of Batsheva Dance Company. Happy Halloween! 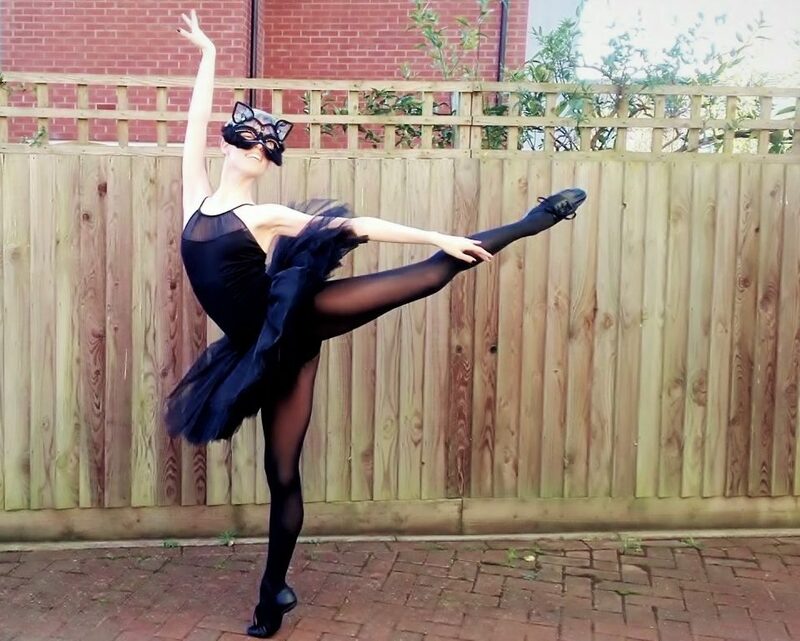 It’s the time of year for fancy dress so what better look for me to adopt than that of an elegant black cat? 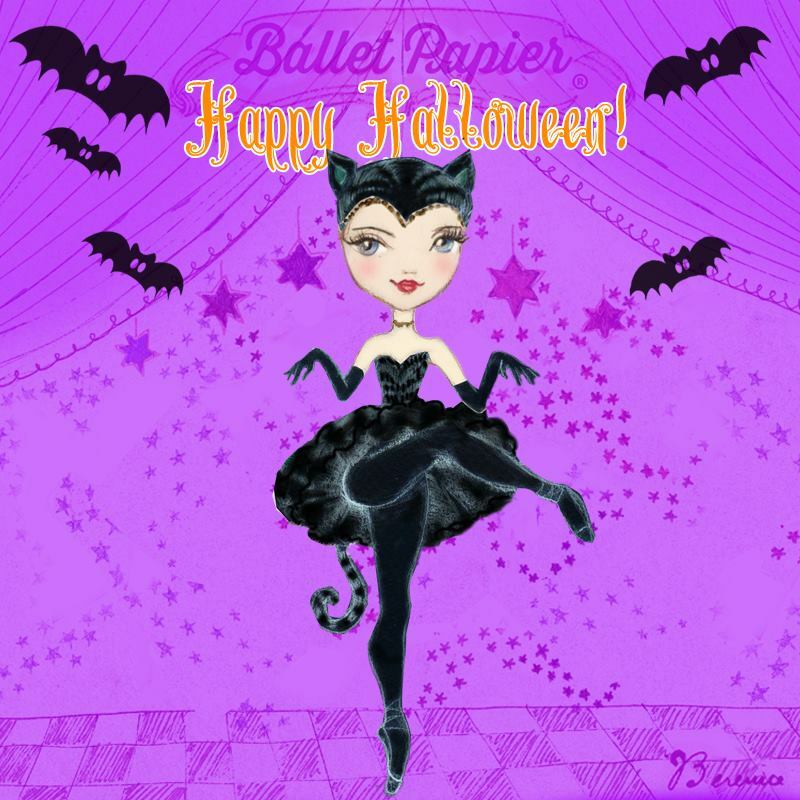 Ballet Papier artist Berenice created a purrfect picture of me as a black cat for Halloween 2014 and featured my character in a spellbinding video for Halloween 2016. Inspired by her efforts, I just had to make Halloween 2017 all about being a fabulous feline! What do you think of my Halloween cat costume? On Wednesday 12th July 2017, I became a First Class Honours graduate of the Royal Academy of Dance. The Royal Academy of Dance is one of the world’s most influential institutions for dance education and dance teacher training. Founded by an international group of dancers and dance teachers in 1920 to set standards for dance teaching in the United Kingdom, the organisation now operates in 85 countries. 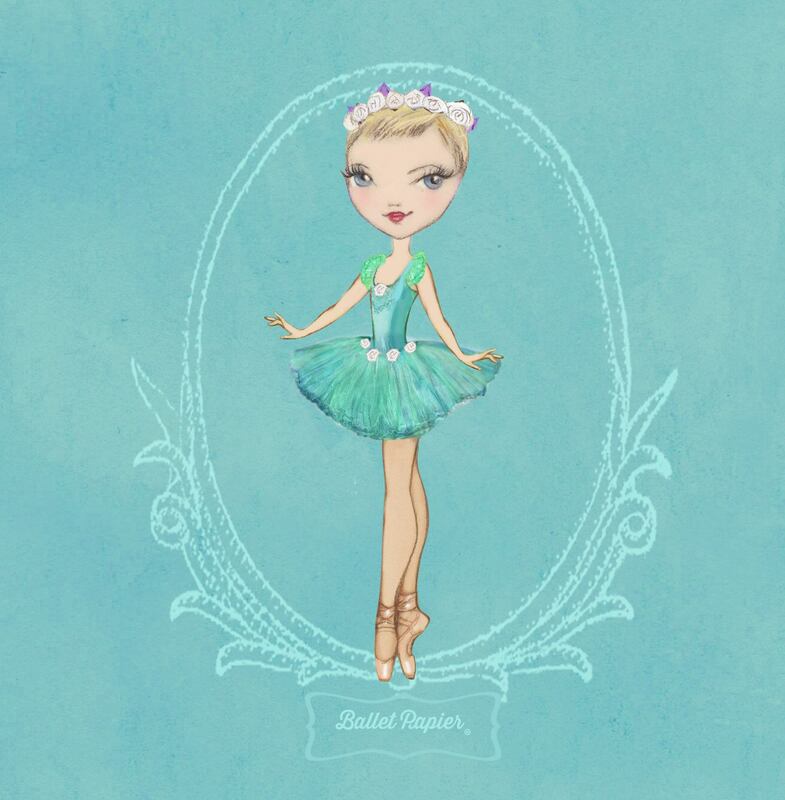 Its classical ballet syllabus is taught globally, with over 240,000 candidates taking Royal Academy of Dance ballet examinations each year. Beyond this, an ever-increasing programme of outreach work takes dance into diverse communities, while the Faculty of Education’s research develops knowledge which informs and inspires dance enthusiasts all over the world. 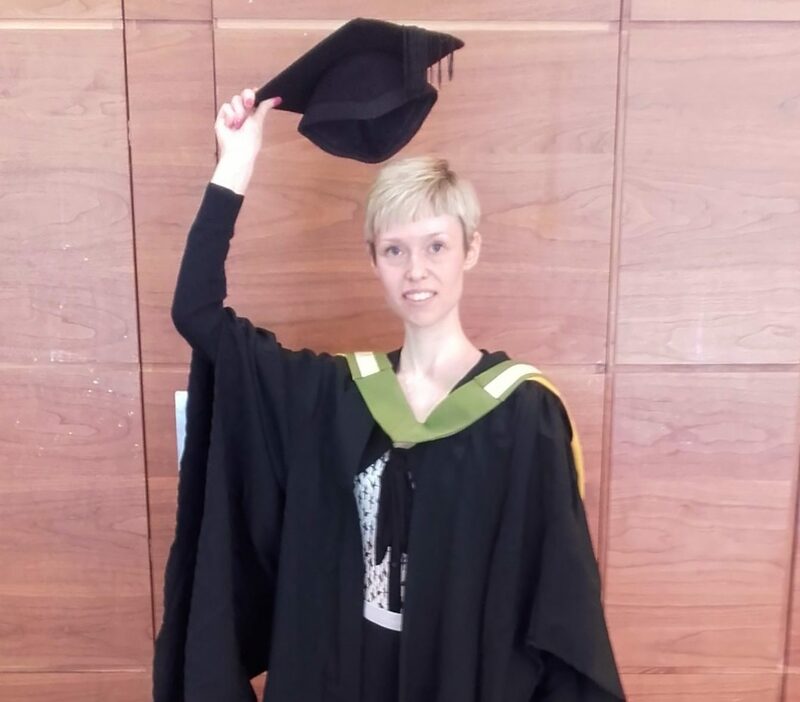 I have graduated from the Royal Academy of Dance’s BA (Hons) Dance Education programme. This varied programme not only equips graduates with the anatomical, musical and pedagogical knowledge and understanding to teach dance but also engages with philosophical, professional and practical issues in the fields of dance and dance education. We are all stars but we must learn how to shine. Each of us is an individual, blessed with different talents, qualities, experiences and perspectives. Significantly, this uniqueness means that each of us sparkles in our own way. Happily, I am increasingly able to recognise that, in life, we ought to trust in the idea that dancing to your own tune is the best way to make sure you do not lose yourself while trying to be who you think you should be. 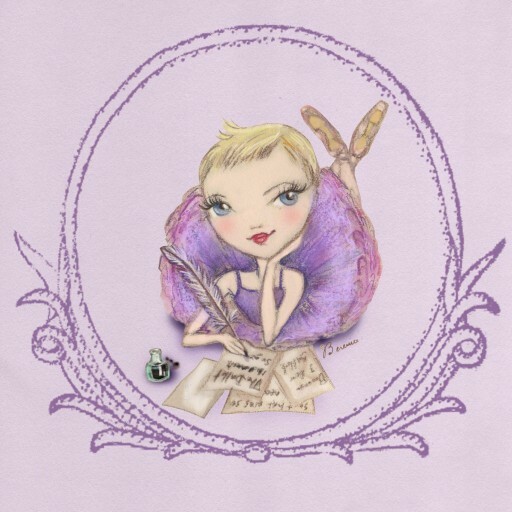 Being me involves a love of both dancing and writing. These are closely followed by a fondness for reading and a desire to discover and disseminate knowledge. When we consider these attributes, my roles as a dance writer, dance student and dance teacher suddenly make a lot of sense! 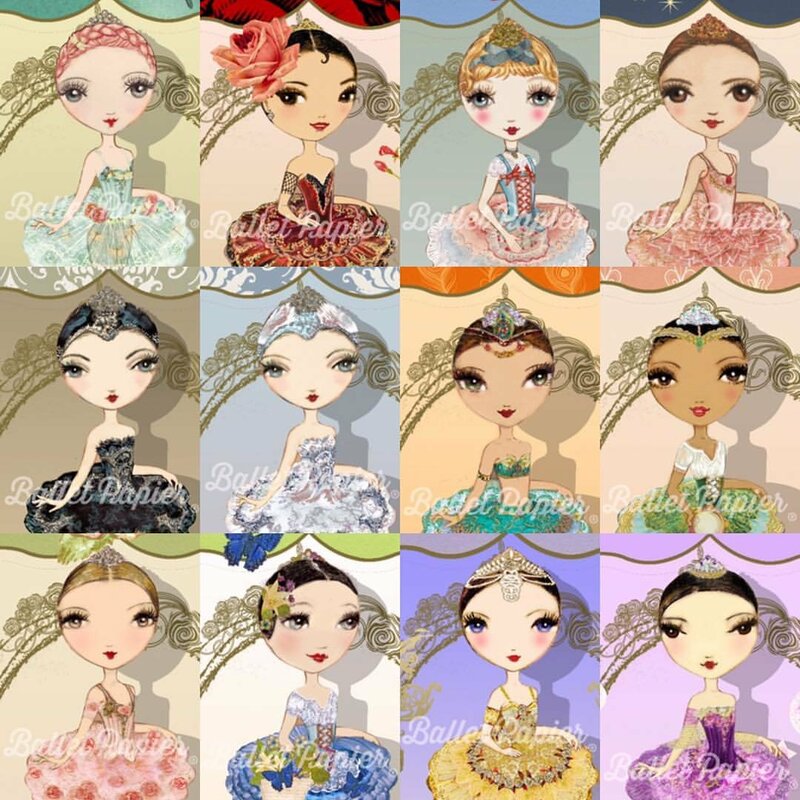 Ballet Papier is a decorative arts brand created by a mother-daughter team in Barcelona. 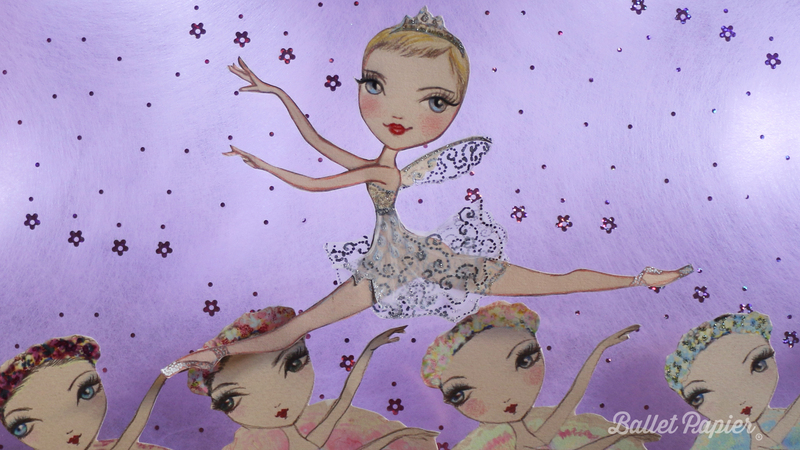 Together, artist Berenice and her dancing daughter Ambar dedicate their time and energy to creating beautiful products and sharing their love of ballet globally. 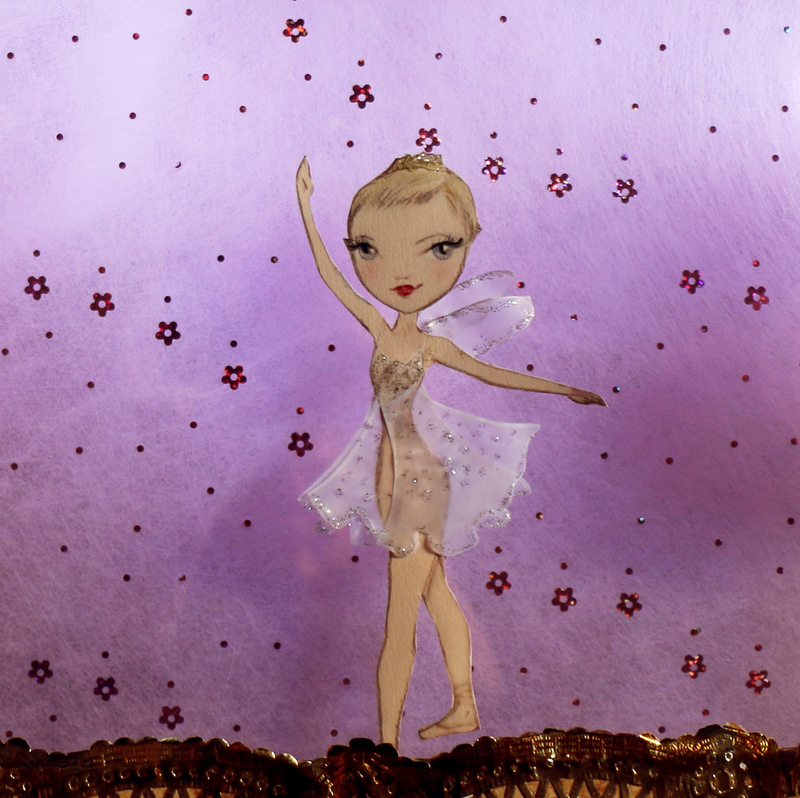 In my work with the brand, I am honoured to combine my devotion to all things ballet with my writing. Excitingly, my words are now being featured in the brand’s notebooks – a development which started with the Ballet Étoiles collection. Dance is powerful and International Dance Day is a day to celebrate all that it can do. 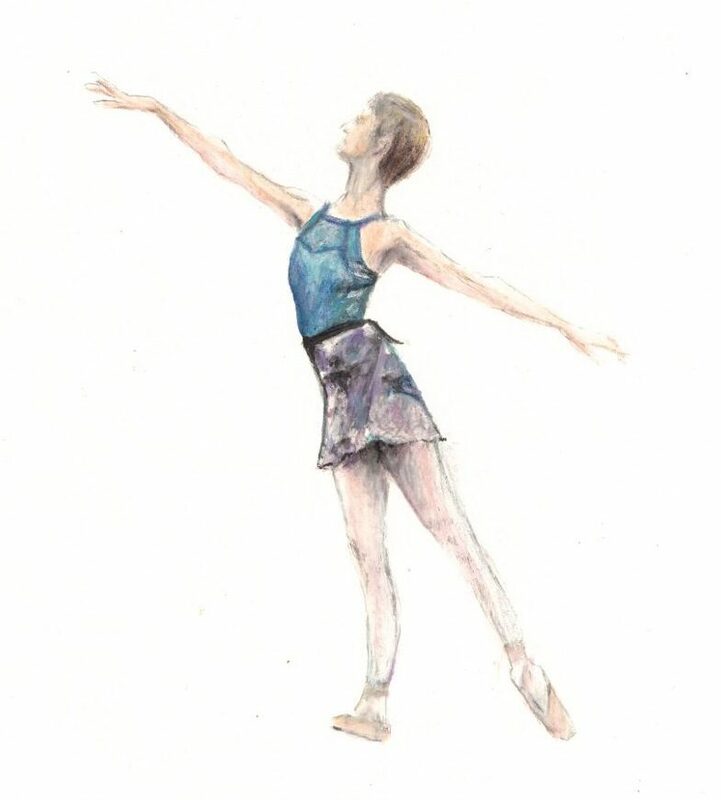 International Dance Day was introduced in 1982 by the International Dance Council to encourage people around the world to share in the magic of dance. As a dance writer, dance teacher, dance student and dance fan, I am thankful every single day for the opportunities that dance has given me to thrive as an individual. Dance can move us, make us think and connect us to others. It can brighten the darkest days and inspire people of all ages to explore their creative and physical potential. My own participation in dance classes as a toddler was pure serendipity, yet dance is an overwhelmingly important part of my life. For this reason, I believe that everyone ought to have the chance to learn to dance – and to watch and appreciate dance performances. The International Dance Council promotes International Dance Day to urge people who may not normally engage with dance to strive to do so. Dance has always featured in human culture but its significance is now often overlooked as an art form, particularly in education. We need to remember that dance, in all its forms, matters!